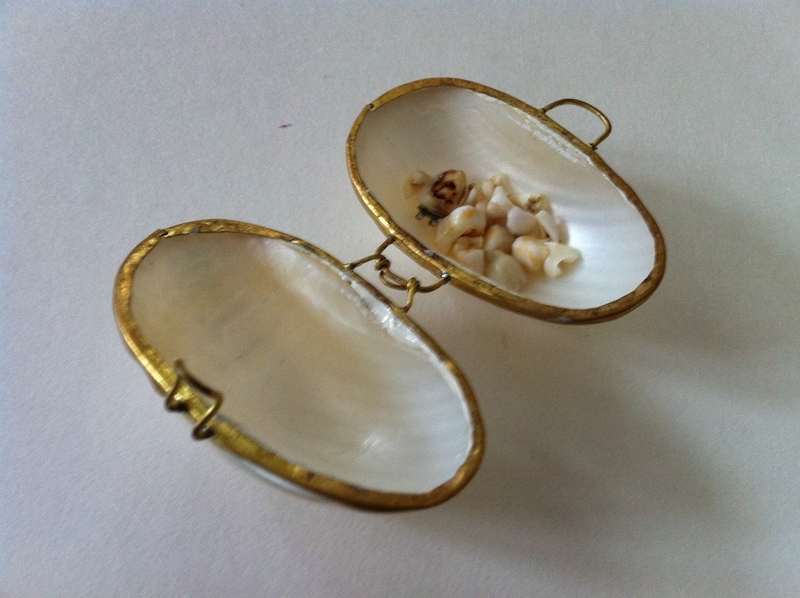 A little shell, what, pill holder? Full of Lucy’s baby teeth. One even has a bit of braces stuck to the front. 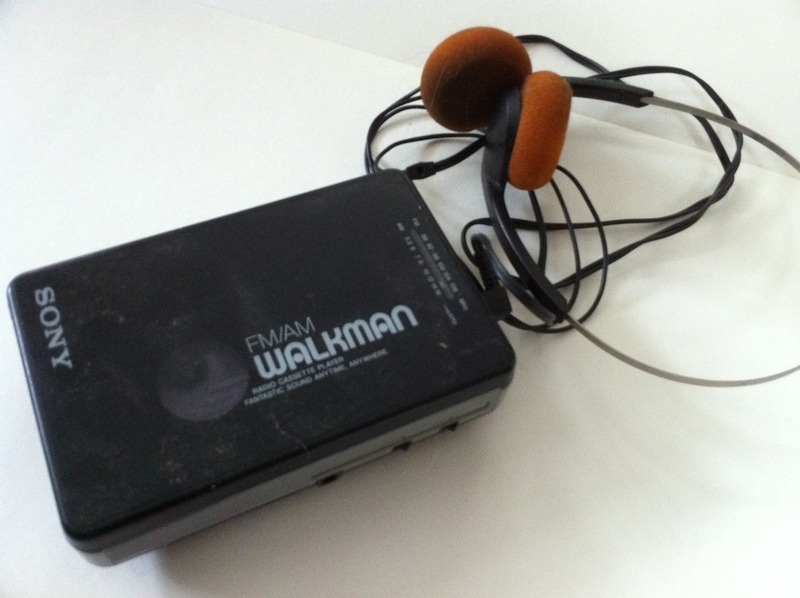 An Original Walkman. Gosh I love my iPhone. Syquest removable disk cartridge cases, some printed with labels for the project stored on the disk. 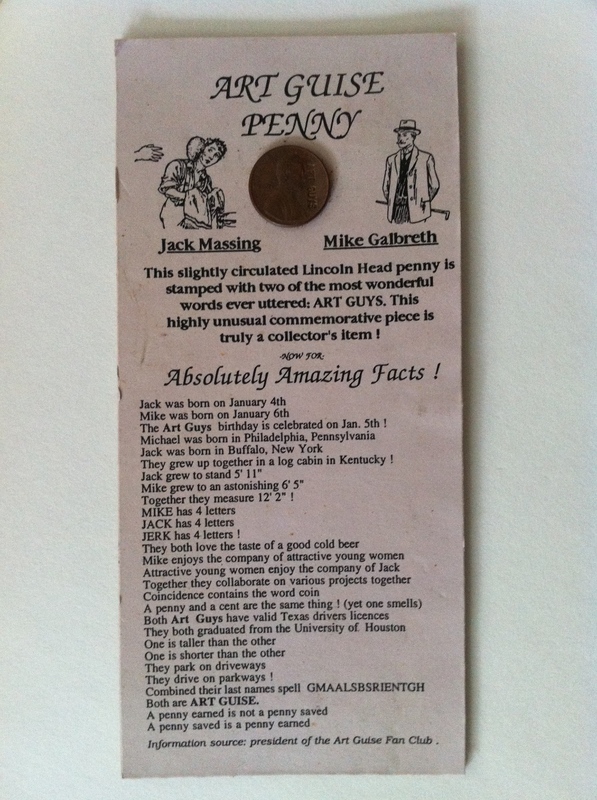 An original Art Guys work of ahhht! Don’t want this to rot away in the attic. 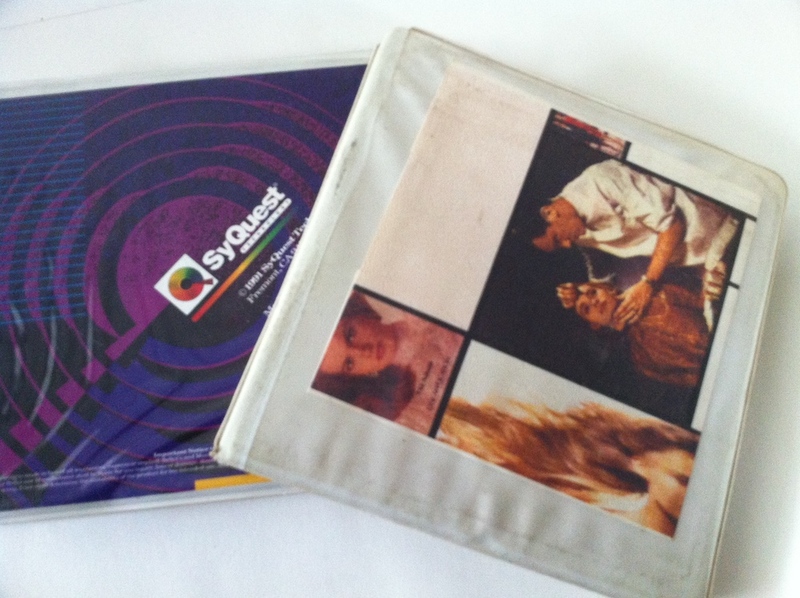 I like the old SyQuest media. No – sweet! ‘Cause they’re BABY teeth. Robert Denton IS the tooth fairy. Who knew?